Accel Construction Group is a family owned and operated concrete construction company. 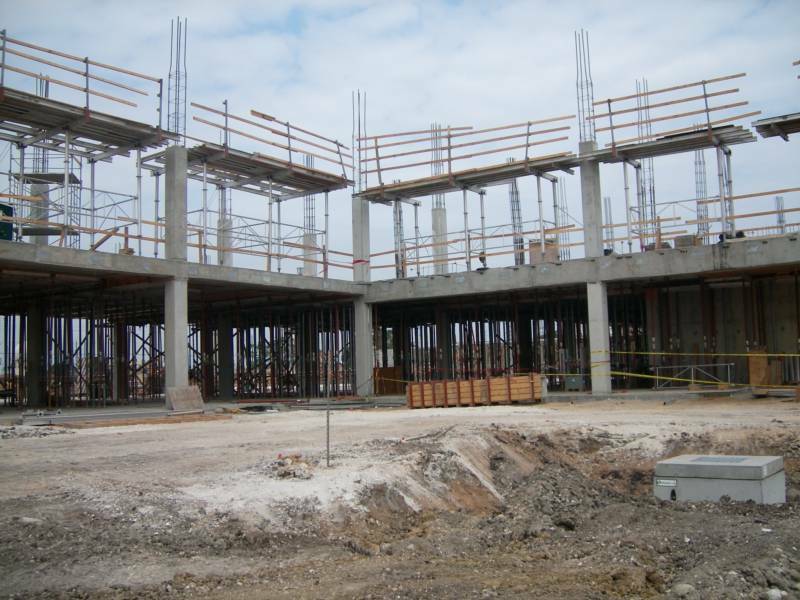 Accel Construction Group's personnel has over 50 years of hands-on concrete construction experience. 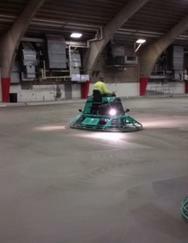 We are a concrete subcontractor that performs all types of cast-in-place concrete. 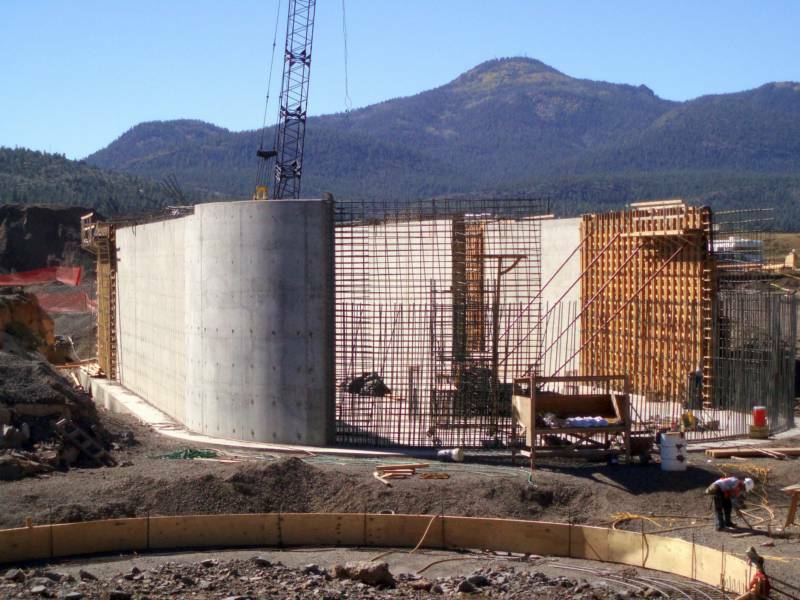 We have performed structural concrete construction in the past, including: wastewater treatment plants, parking garages, structural high-rise, ammunition storage bunkers and tilt wall construction. 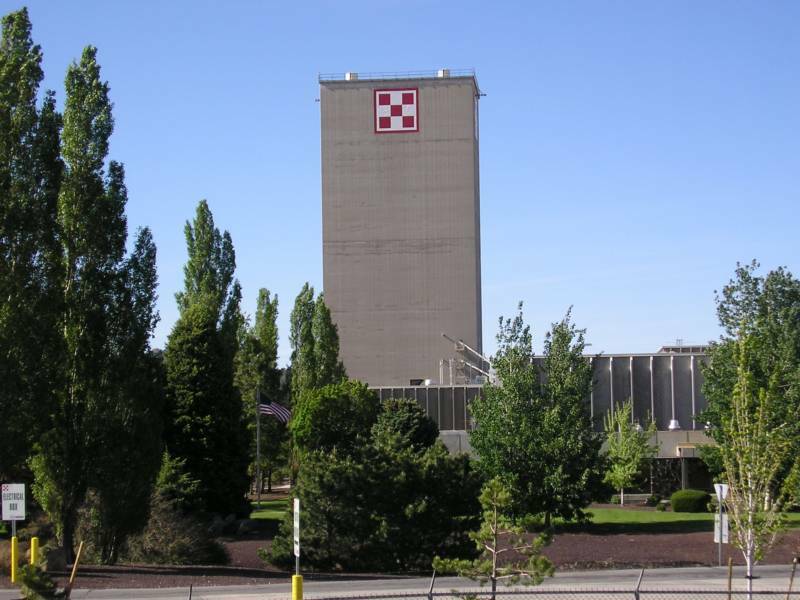 Presently, we have been focusing on concrete flat-work projects including: concrete paving (trucking centers and warehouses), building slab-on-grade and concrete site-work. We like to take on projects that are unique and require more knowledge and expertise. We care about our relationships with our clients, suppliers and employees, and are proud of our reputation for quality workmanship and our legacy in the concrete construction business.